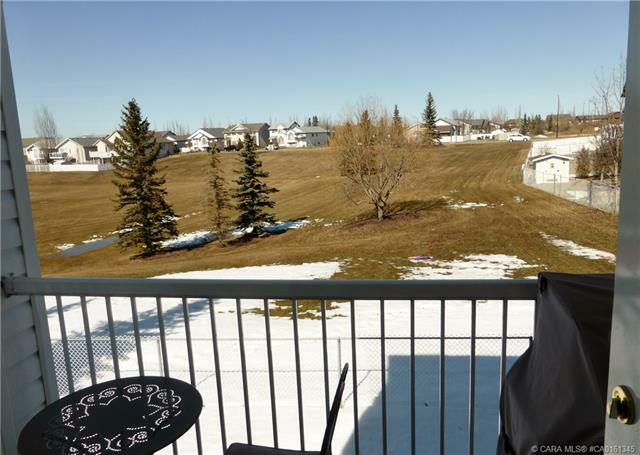 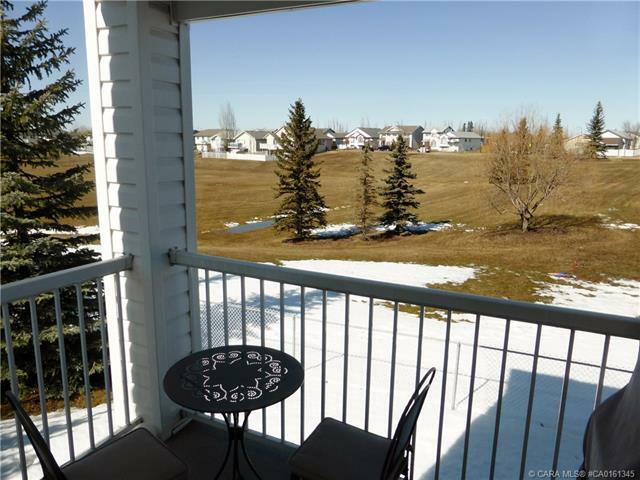 Lovely corner unit with walk-out basement located in the desirable neighborhood of Devonshire Estates. 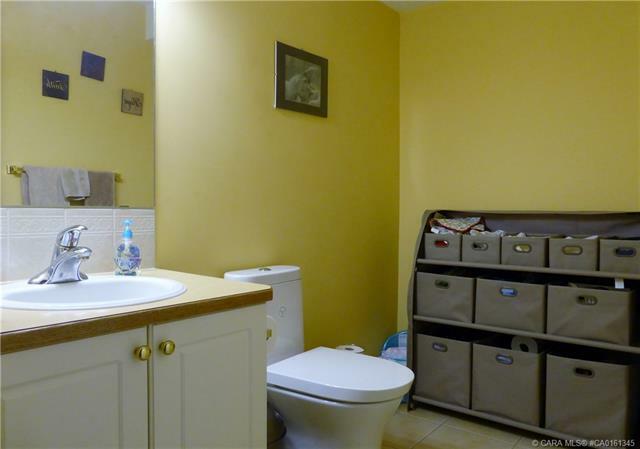 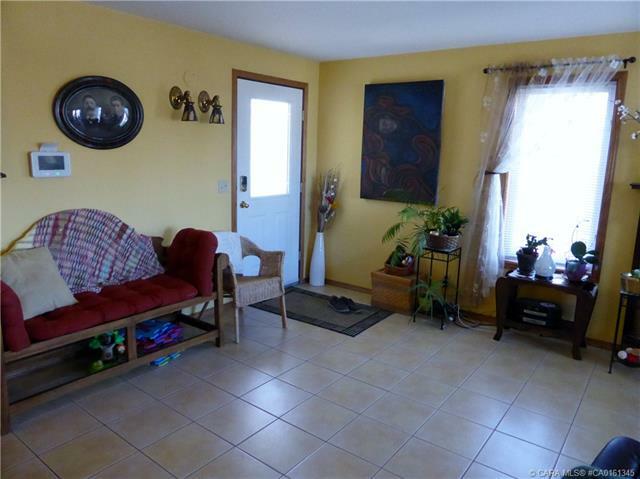 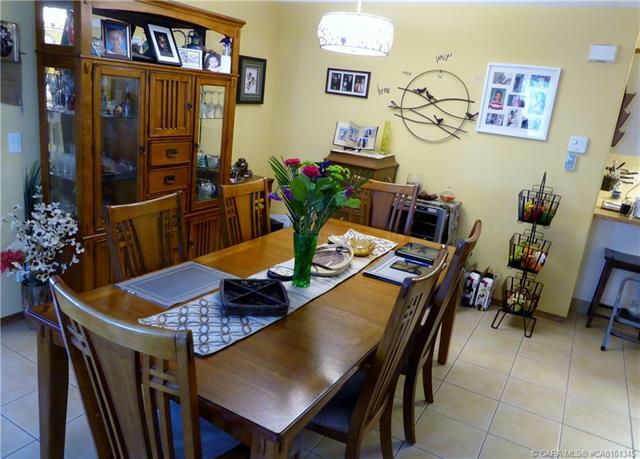 This home has many features including the warm ceramic tile flooring on the main level and under floor heat in the walk-out basement. 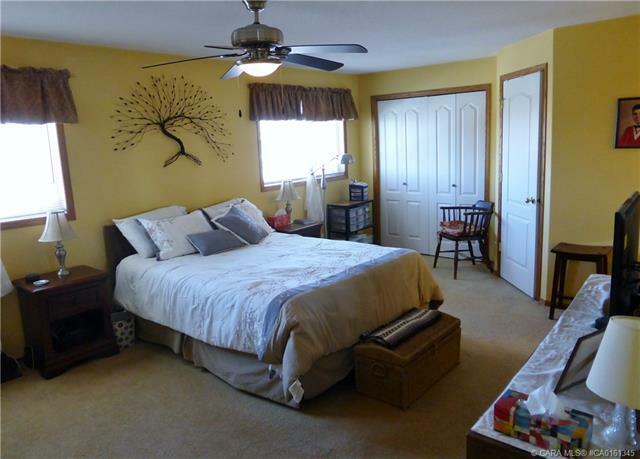 The master bedroom is very large and features both a double door closet, a large walk-in and a full 4 piece ensuite. 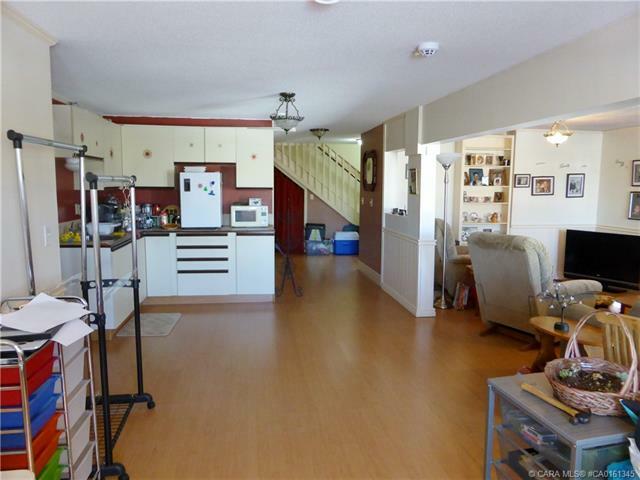 There is plenty of natural light, a gas fireplace in the living room, lots of space for your table, and a good sized kitchen with plenty of counter space. 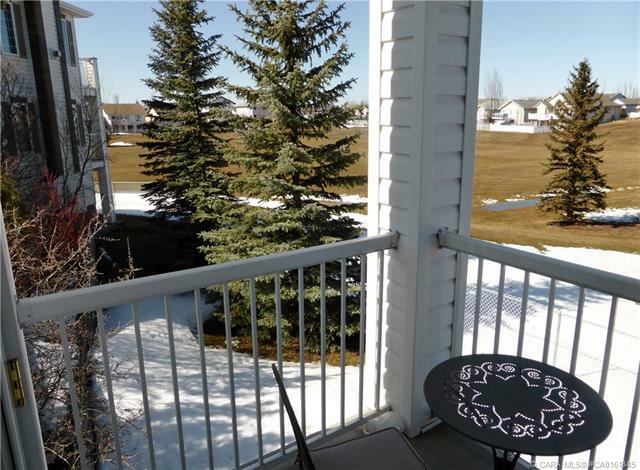 The deck off the living room has a gas hook up for bbq and great view over looking a park. 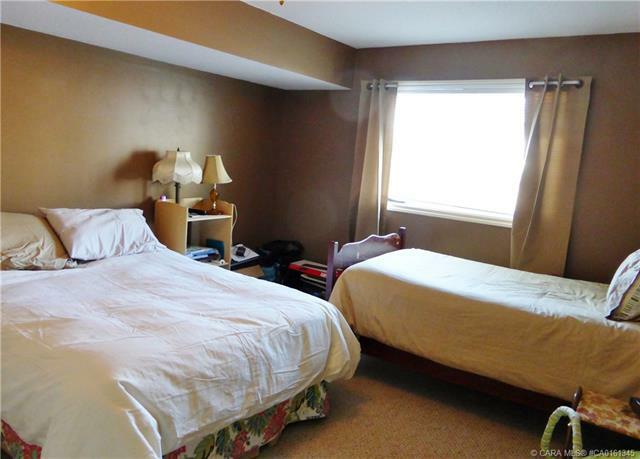 The basement is completely finished with a spacious family Room and includes a electric fireplace, plenty of cabinets, a storage space, a third bedroom, a full bathroom, and lots of open room for furniture and a pool or ping pong table. 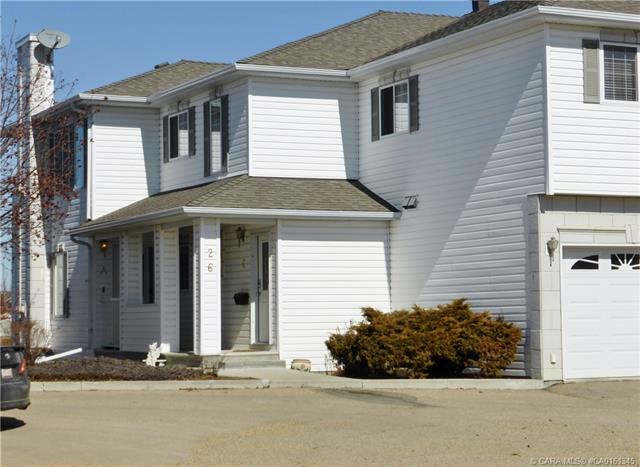 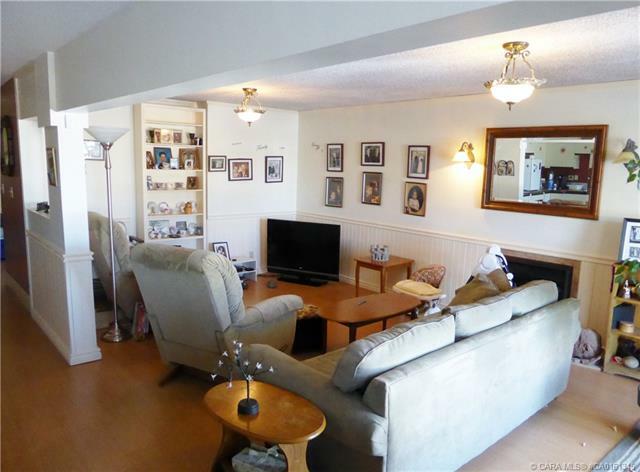 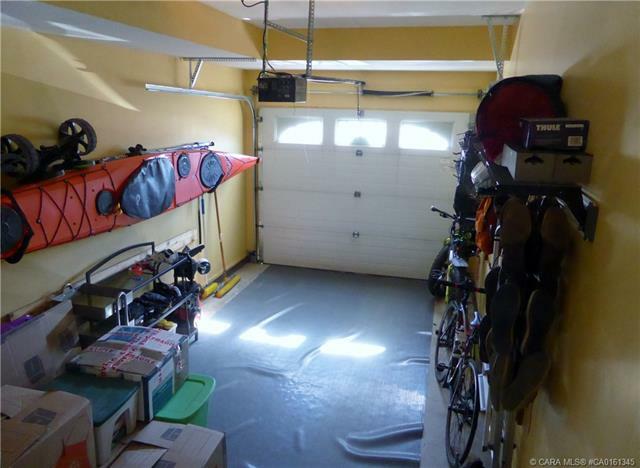 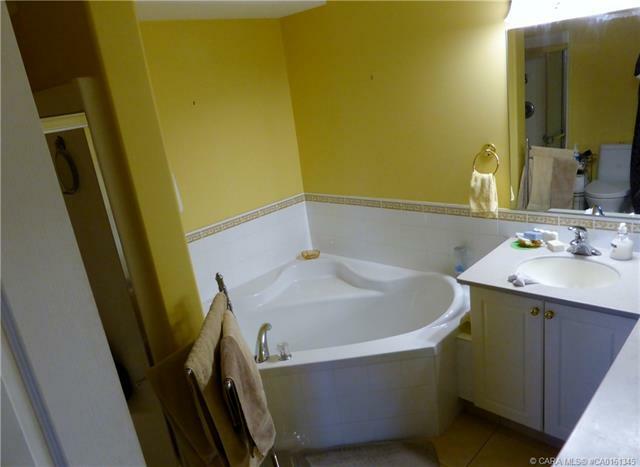 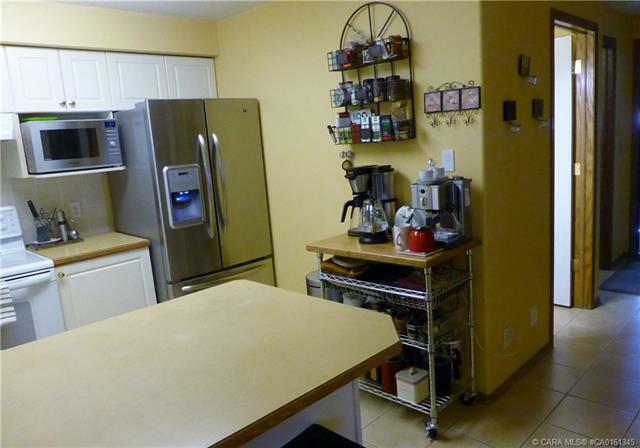 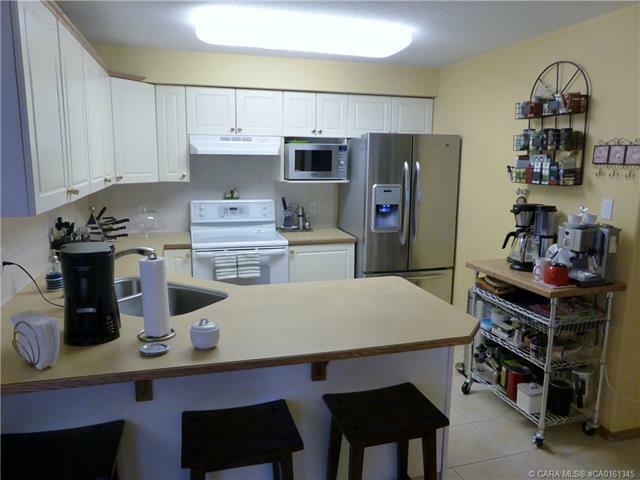 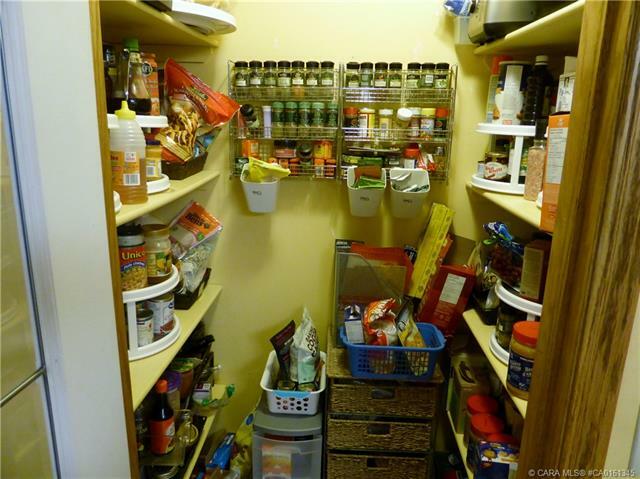 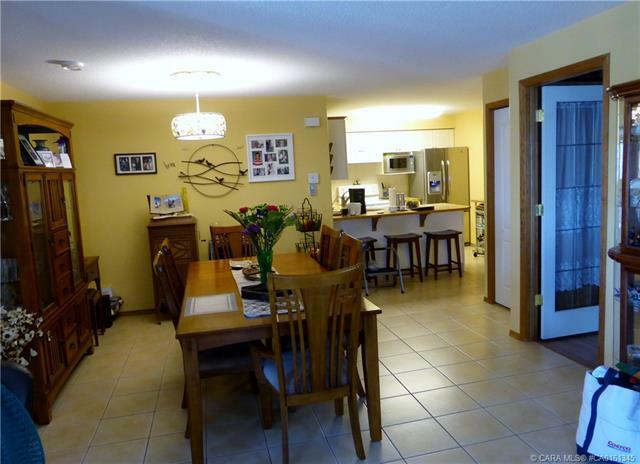 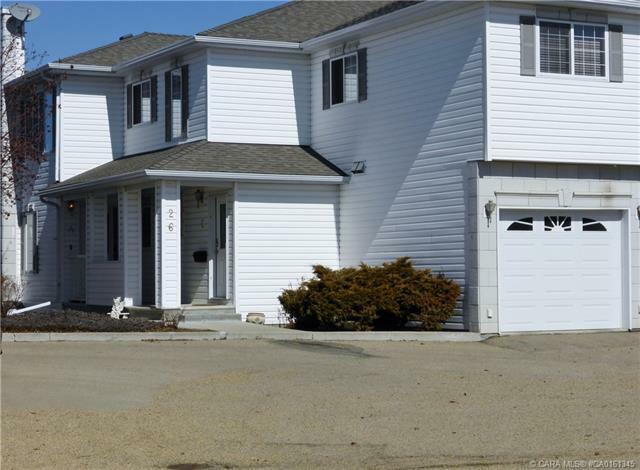 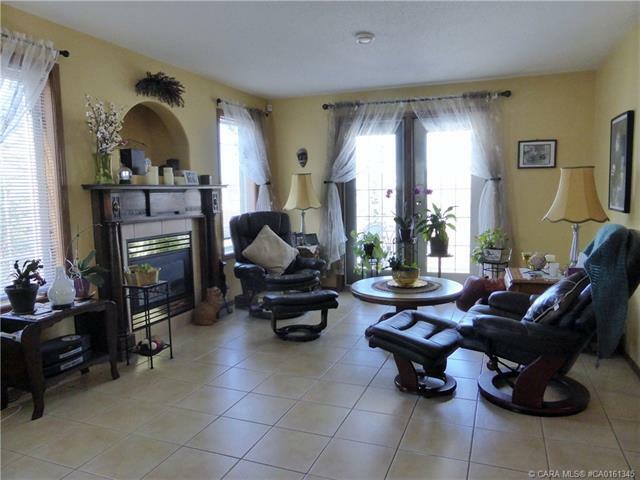 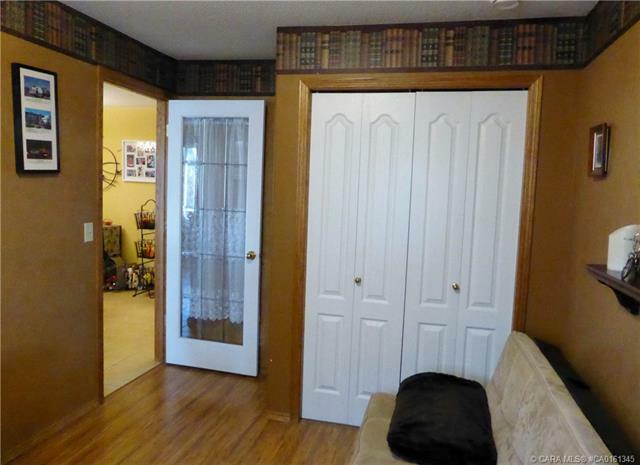 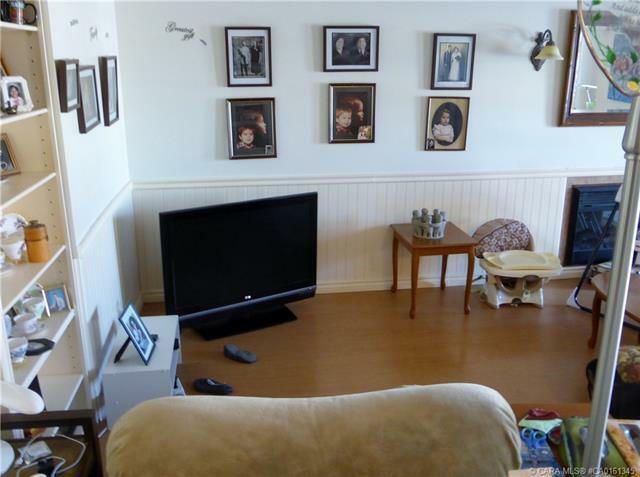 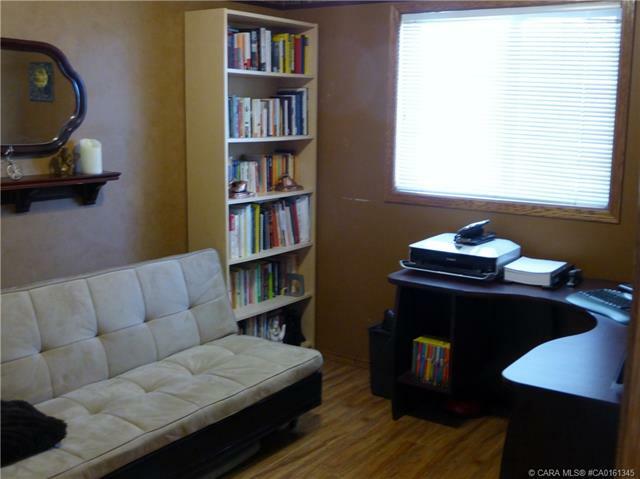 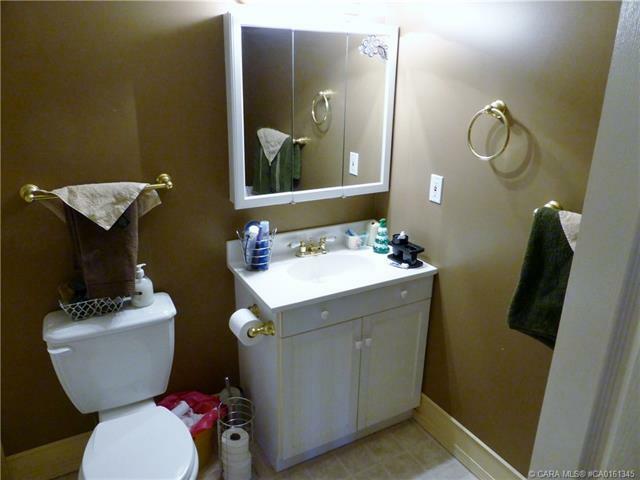 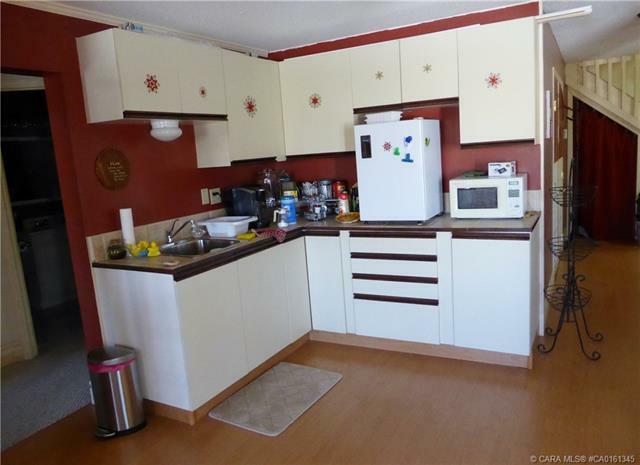 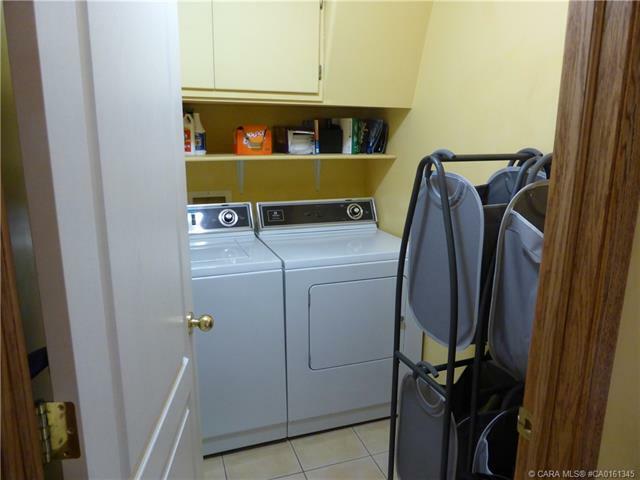 There is an attached garage with a heated floor and lots of extra parking spaces right out the door.